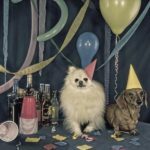 The standard measurement most people use to translate dog years into human years is to multiply a dog’s age by 7. But it turns out that this method is both overgeneralized and largely inaccurate. Mowgli helps Allysa Seely through medical emergencies. 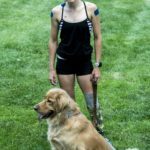 He’s also a training partner for the Paralympic triathlete, typically running 30-40 miles a week with her. Toddlers Layla and Ruby have never known a life without their fluffy playmates. 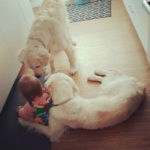 The pups love to spend time playing with the babies. 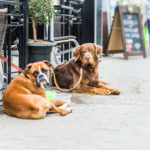 Senior dogs are adopted at a rate lower rate than dogs of all other ages combined, according to a study from the ASPCA. 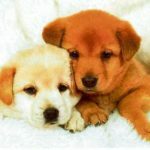 But older dogs make for loyal and calm companions for anyone who wants to skip the energetic, messy puppy stage. 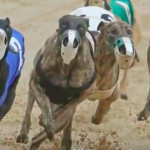 The money will help tremendously with the messaging, which will counter efforts of the Florida Greyhound Association, a group of greyhound owners and trainers. 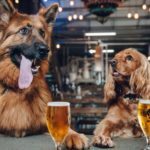 The beer made especially for dogs is made from boiled carrots and bananas. 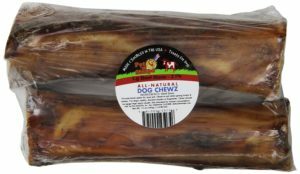 A local pet bakery will also provide dog-safe cakes for each dog in attendance. 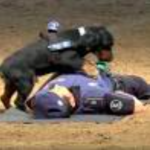 Some of the interdiction dogs were already close to the end of their working lives and will be retired as pets. Five or six others will likely be sold to other forces or agencies. 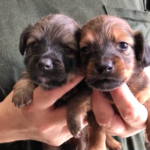 One of Western Australia’s peak bodies for agriculture wants working dogs to be exempt from new puppy farming laws being considered by the State Government. 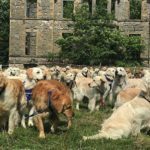 The event was organised by the Golden Retriever Club of Scotland, which said that the mass gathering was its biggest one yet. 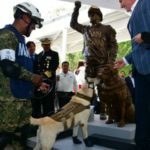 On Thursday, a statue of Frida and her trainer Israel Arauz was erected in Puebla City — and Frida got to see the bronze version of herself. She seemed to like it a lot. 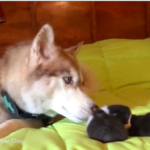 After bringing the newborn kittens back inside her house in Menlo, Georgia, USA, Whitney said Banner refused to leave their side. 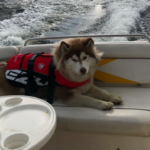 After his dog jumped off his boat- a local man feared his pet was gone forever but, thankfully this pooch knew much more than the “doggy paddle”. 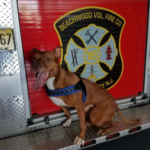 A family dog was a hero when the pit bull woke everyone in the house after it caught fire early Monday. 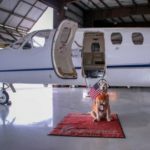 Sadie the Aviation Dog, a beloved golden retriever who “worked” at the jet center greeting and seeing passengers off from the runway apron, died Saturday morning. The campaign has been launched during a period when Koreans traditionally eat dog meat soup in the belief that it helps beat the summer heat. 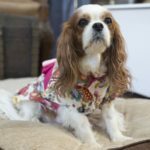 The owner brought her King Charles Cavalier Spaniel to Japan for heart surgery after finding out the dog had a heart murmur along with a severely enlarged heart. 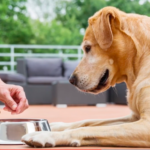 FDA is investigating a potential link between pet foods with peas, lentils, potatoes and other legume seeds and instances of canine dilated cardiomyopathy in dogs not typically vulnerable to the disease. 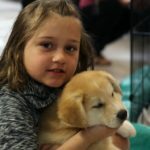 On August 5 at 2 p.m. at the Pell City Center for Education and Performing Arts (CEPA), the Puppy Pageant will feature 20 of the County’s finest canines in competition for pet-centric prizes and the prestigious title of St.
JEFFERSON COUNTY, Ala. —The Greater Birmingham Humane Society saved 83 dogs from an Alabama puppy mill. 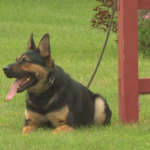 Rescuers say the dogs were all crammed into cages in a building the size of a shed. 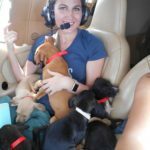 Volunteering with Orange County Animal Services, the pilot was invited aboard a puppy rescue flight from Florida to Alabama over the weekend. 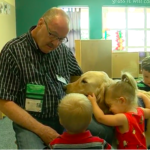 Hugs, smiles, and the occasional kiss is what you’ll see at Rainbows in Wichita from the little ones for their favorite dog Tucker, a therapy dog from home town hero. 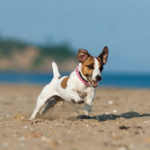 Vets believe the animal may have eaten something nasty while out for a walk on the beach. 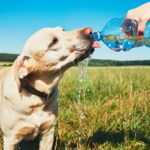 The issue isn’t to do with a dog’s size, it can affect any size or breed. 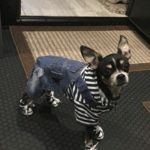 From cats, dogs and even ducks to choose from, there could only be one winner for the 2018 Best Pet contest. The bracket-style contest had four different rounds, with all voting ending June 27. 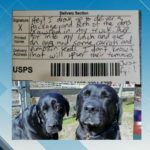 The incident struck a chord with people around the world when Jordan posted the note and a photo of her dogs on Facebook. 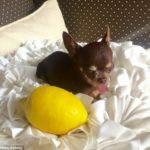 The six-year-old pup ” Miracle Milly” was replicated by scientists hoping to unearth the genetic code behind her tiny stature. Dog crying inside extremely hot vehicle, people jumped into action. they called 911 in the Halifax incident, and police confirm the owner received a $700 fine. 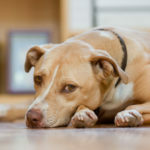 Many animals, especially dogs, are prone to high anxiety due fireworks. 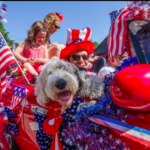 The Fourth of July is when numerous dogs run away, many of which are never located again. 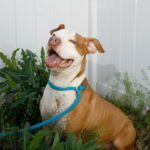 Therefore, make sure they have on an updated tag and collar. 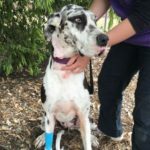 The RSPCA has issued a warning to pet owners to take care in the hot weather, after a dog died of suspected heatstroke following a walk in 21 degree C heat. 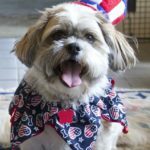 The city of Los Angeles is waiving dog adoptions fees through Tuesday as it prepares for shelters in and around L.A. to be filled beyond capacity with lost animals who become frightened by Fourth of July fireworks and run away. 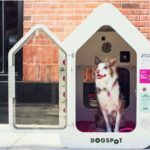 The houses feature both heat and air conditioning with a puppy cam, which can watch the dog on your phone and they are remotely monitored. 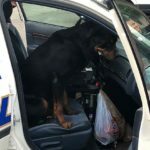 An Anchorage police call became a puppy patrol this week, after a lost dog decided it enjoyed an APD cruiser’s front seat. The video, which was originally posted to Twitter by Madrid Police, has been viewed over 2.3 million times already and over 1.3 million on Facebook. 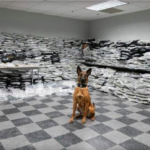 During a traffic stop, a dog on the narcotics unit sniffed out what turned out to be more than 1,500 pounds of marijuana inside a vehicle, police said. 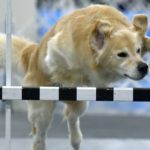 More than 600 dogs will wag their tails and show off their best tricks for the judges this weekend hoping to take home “best in show” titles. The contest is in its 30th year. It is usually held on Friday nights, but organizers moved the competition to Saturday in an effort to draw a bigger. 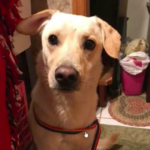 Copper, a service dog has been struggling to walk and it could be Wobbler Disease. 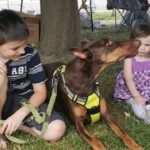 His owner, Connor came up with an idea to sell his toys in a yard sale to raise money to cover the costs of his surgery. 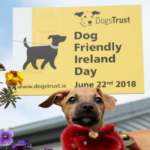 The first ever national ‘Dog Friendly Ireland Day’ is taking place on 22nd June 2018! 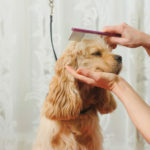 Pet grooming is an art of form and pet groomers enjoy the experience as they see happy pets. 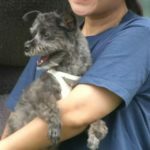 However, different dogs present different challenges for pet groomers. 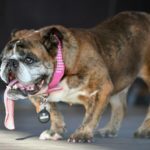 The Irish government has said it wants to take action because of the country’s damaging reputation as the puppy farm capital of Europe. 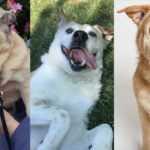 Mochi will be featured in the book Guinness World Records Amazing Animals® 2018, she stars in a series of children’s books and she’s been touring North America to spread the message that all creatures are special! A local resident is feeding animals in the community and helping people go green at the same time. 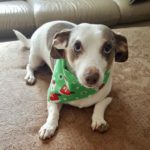 She started getting the word out via her Facebook page, Life with Sheldon & Mackey, who are her two rescue dogs. 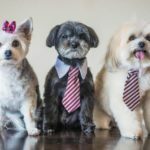 Scientists reckon dogs actually have better social skills than humans even if man’s best friend can’t actively recognise its own breed. 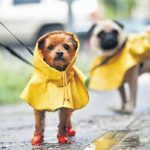 There are simple tips for your dogs that are not susceptible to germs and bacteria when enjoying the rainy season. 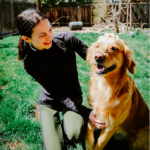 Founder Lisa Reynolds started the page in 2012 after her own dog went missing and did not survive the outside world. 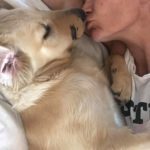 Her Facebook page has reunited lots of lost dogs with owners. Animals rely on donated blood for their survival in times of need, just as humans need blood donors to access lifesaving transfusions. 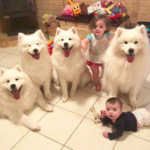 Toddler Chloe is just 15 months old and she and the dogs are the very best of pals. Parents can’t believe their eyes after seeing security tape. 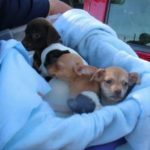 The home contained 30 Chihuahuas, a mix of 6-week-old puppies and adult dogs. Family members were able to take a few of the dogs. People who say that they’re unique because they are positive, or compassionate, or because they always choose to see the good in people. 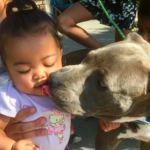 At Stockton family is crediting their eight-month-old pitbull Sasha with saving them by waking them up and grabbing the baby by the diaper when their house caught on fire. 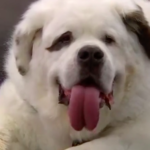 Kato, a 120-pound Great Pyrenees, was hiking in Colorado this weekend when he got tired. 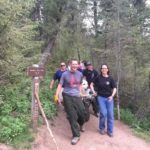 Fire Rescue helped carry him a mile back to the trailhead. 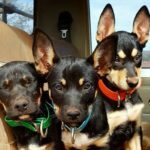 If one rescue dog nice, three are three times as nice . 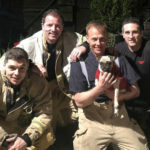 The dogs are grateful! And they seem to have such an appreciation for every part of their new life. 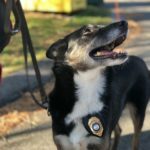 Port Authority Police searched for the dog for more than an hour to no avail until a Holland Tunnel operations staffer alerted authorities to a trail of blood leading from under a pier support. 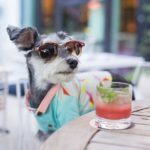 Montreal’s Dog Fest returns this summer to celebrate the special relationships between humans and their “most loyal” companions. 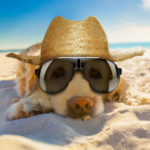 The intense heat and humidity is not only hard for people but for dogs as well. 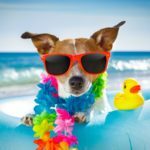 We have practical tips providing from an expert to help keeping your dogs happy and health during the blistering summer months. 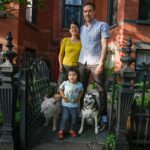 Thanks to a big-hearted Bronx pooch lover. 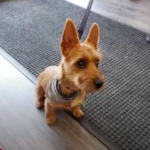 The dog owners cried tears of joy when they saw their 12-year-old terrier mix after six days of fruitless searching. 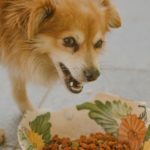 To receive approval, dog-friendly food-service businesses need to submit a special processes safety plan, pay an application fee and agree to a few simple rules. 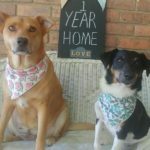 It’s a challenge many rescues and shelters seem to gamely embrace, if it means reaching more potential adopters and saving more lives.